Brian of the esteemed movie blog Rupert Pupkin Speaks has been hosting another of his wonderful “Underrated” series, this time focusing on the Detective and Mystery movie genre. He’s had a great line of movie folks submitting lists so far (and in fact, a bit dangerous in terms of rapidly expanding my queue of must-see movies), and today is my day! 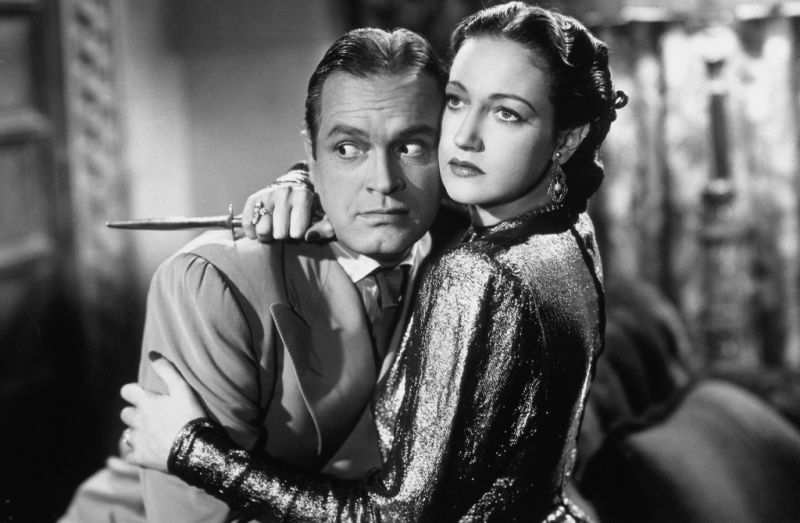 To nobody’s surprise, I somewhat unintentionally chose a number of mystery films that featured some of my favorite musical stars—Frank Sinatra, Bob Hope, Dorothy Lamour, Debbie Reynolds and such—along with a few I just plain liked! Check out my full list of titles here, and keep an eye on his blog for more great selections to come! There’s a surprisingly little amount of overlap between everyone’s picks, which means there’s a whole lot of good movies out there to be had.